Per Andersson is the director of the Center for Digital Innovation and Transformation (CDIT) and professor in Marketing since 2008 at the Stockholm School of Economics. His research focuses on digital transformation processes in both private business and public organizations, covering a broad set of industrial arenas including media, transportation, healthcare, education and retailing. Business modelling processes in converging industrial arenas, the intermediating role of technical platforms, and new forms of public-private interaction in connection with digital transformation have been in focus of recent studies. 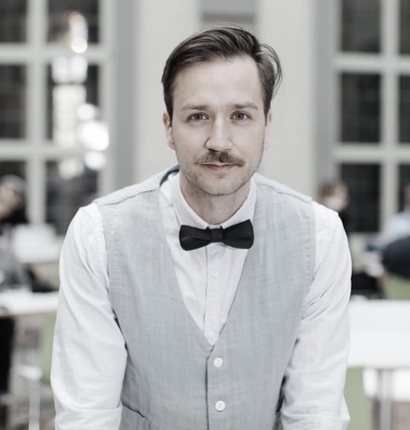 Christopher Rosenqvist is a lecturer at the Center for Digital Innovation and Transformation (CDIT) at the Stockholm School of Economics. He is an expert in consulting Media and IT/Telecom companies in the field of strategic business development identifying new technologies and introducing companies into innovative ways to modernize their business models. 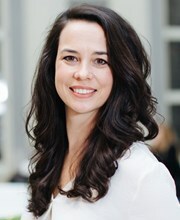 Maria J. Bustamante is a PhD candidate at the Department of Marketing and Strategy at the Stockholm School of Economics. Her research focuses on how digital technologies are supporting the development of alternative forms of agriculture, and how both incumbent and start-up firms are managing the challenges of implementing these technologies within a broader agricultural system. Gianluca Chimenti’s PhD project focuses on the dynamic effects of market change in the context of the sharing economy. The phenomenon is of particular interest since it concerns how alternative market forms are challenging established market conceptions. Specifically, the focus is on emerging shared mobility platforms (ride sharing, car sharing, etc. ), by following their attempts to reconfigure extant market orders within the Swedish transportation sector. This includes, but is not confined to, the examination of conceptual controversies, changing roles of public actors and the re-invention of business models by incumbent car manufacturers.